Below is the Psych Sheet for the 2016 NCS Long Course 14 & Under Age Group Champs meet on July 14-17 at the Triangle Aquatic Center in Cary. RED, WHITE, AND BLUE SUNDAY! 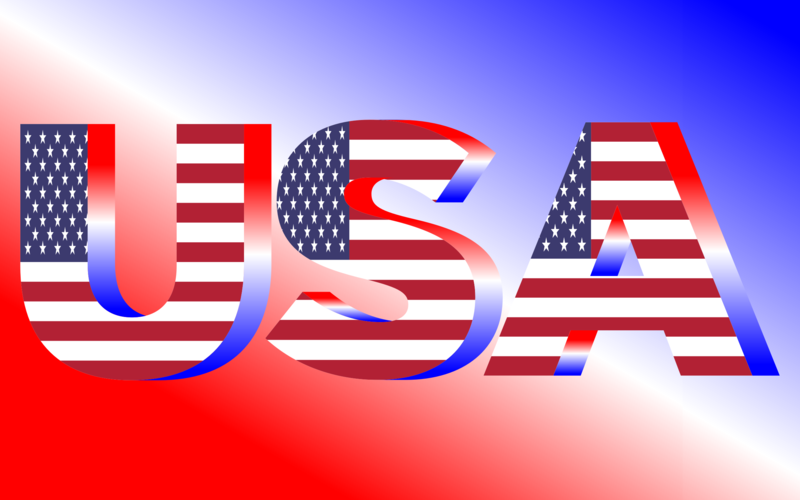 Show your support for the 2016 U.S. Olympic Swimming Team at Age Group Champs this weekend. All athletes, coaches, and fans are invited to sport their favorite Red, White, and Blue apparel on Sunday afternoon and at finals on Sunday evening to show their support for the U.S. Olympic Team! Officials interested in working Age Group Long Course Champs at TAC on July 14-17 or Senior Long Course Champs at MCAC on July 21-24 are asked to contact the meet referees or complete the sign-up forms below. Below are the results from the 2016 NCS Open Water State Championship meet held at Seven Lakes, NC this past weekend. Congratulations to the swimmers and coaches who participated. 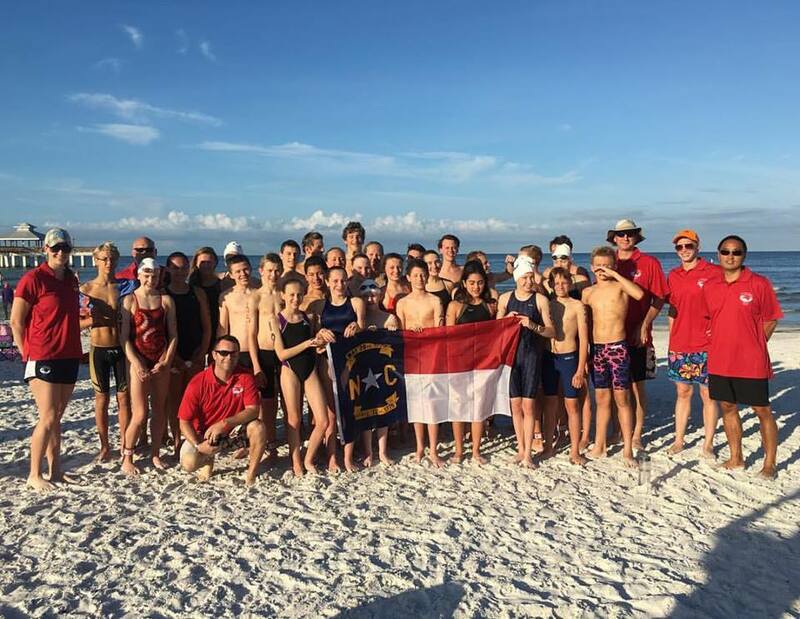 North Carolina wins Open Water Zone Meet! Congratulations to the North Carolina Swimming Open Water Zone Team. The group traveled to Ft. Myers, Florida this past weekend and returned with the team championship! As you can see from the results below, the team had solid performances in each age group. Thank you to all the coaches and to the 32 swimmers who represented North Carolina Swimming! The team posted lots of great photos and videos on Facebook and Instagram. To view, search NC Open Water Zones on Facebook and reference #NCSOWZones2016 on Instagram. There are also some photos in the NCS Photo Gallery….click the Photo Gallery tab above to view photos! REMINDER: 15-18 year-old swimmers applying early for the 2016 Zone Team with Short Course times must complete the application by May 31. NCS Southern Zone Age Group Championships will be held in Cary, North Carolina on August 2-6. 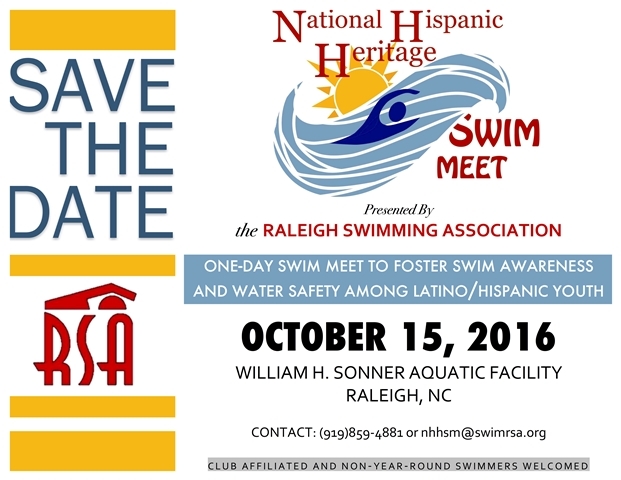 For the 2016 Southern Zone Championship, 16 athletes (8 males and 8 females) will be selected in each age group—11-12; 13-14 and 15-18—to represent North Carolina Swimming. We will be selecting some 15-18 year old athletes based on short course times and as no athlete can compete who has achieved USA Swimming Junior National qualifying times, the closer an athlete is to those qualifying times, the better they could expect to do in the competition. For the 2016 Southern Zone Age Group Championships, all early applying athletes must be currently registered, NC Swimming year-round athletes in the 15-18 age group or be turning 15 by the first day of the Southern Zone Age Group Championship. Any swimmer applying based on times achieved prior to April 15, 2016 who has the current Summer Junior National time standard in any event prior to the latest possible entry deadline for 2016 Southern Zone Age Group Championships, is ineligible to compete in the 2016 Southern Zone Age Group Championship. 14-18 year-old swimmers with at least two short course (2013-2016) 15-16 year-old AAAA time standards will be allowed to apply for a spot in the 15-18 age group of the 2016 NCS Zone Team by submitting a completed application. Swimmers applying are required to provide the entire non-refundable Zone fee of $525 (the fee is only refundable if an athlete is not selected or if an athlete subsequently becomes ineligible by swimming a Junior National qualifying time) with an application. The ONLINE APPLICATION MUST BE SUBMITTED no later than May 31, 2016. If an athlete achieves a current individual Summer Junior National time standard, their fee will be refunded in full and an additional athlete will be selected during the long course season. All early applicants selected from short course 2015-16 performances will be chosen using power points derived from times recorded in the USA Swimming SWIMS database between September 1, 2016 and April 15, 2016. For a consistent assessment of all time point values, all times will be awarded points using only the 15 year-old single age group power points scale. Early applicants will be notified of their selection no later than Monday, June 15, 2016. In the event that a swimmer chosen by short course performances declines their selection, the next qualified swimmer, based on points, may be invited to be on the NCS Zone Team, such that up to five athletes may be selected. Athletes not selected are eligible to re-apply in the summer using long course times achieved after April 15 through the final application deadline during the NCS Long Course Senior Championship at the Mecklenburg County Aquatic Center, July 21-24. All other 15-18 year-old athletes will be selected in the summer. The long course selection process will be specified with the NCS Zone Team long course application and both the process and application will be posted in early June, 2016. CLICK HERE OR CLICK LOGO TO REGISTER TODAY! 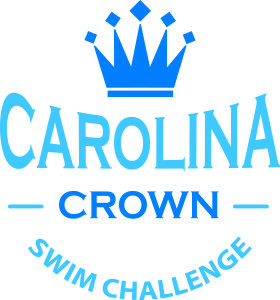 The 2nd Annual Carolina Crown Swim Challenge Meet showcasing top 15-18 year olds from North and South Carolina will be held at the Greensboro Aquatic Center in North Carolina on April 23rd during the Swimposium weekend of meetings, clinics and camps. REGISTRATION DEADLINE HAS BEEN EXTENDED TO THURSDAY, 4/7, OR UNTIL ALL 160 SLOTS ARE FILLED. ALL THOSE WHO HAVE ALREADY REGISTERED ARE GUARANTEED A SPOT ON THE CAROLINA CROWN ROSTER. Below is general information on the Carolina Crown selection process, important dates, registration procedure, coaching staff, etc. Meet information is also posted below. You will also find a list of male qualifiers in each age from 15-18 and a list of female qualifiers each age from 15-18. Finally, there is a link to the online registration form, which all applicants must complete and submit. The Carolina Crown Swim Challenge Meet begins at 5:30 (warmups at 4:30) but all participants are invited to attend two afternoon sessions at the Swimposium at 1:30 and 2:30 (next door at the Greensboro Coliseum Special Events Center). Following the Swimposium sessions, Carolina Crown athletes will also have an opportunity to meet Olympic Champions Ian Crocker and Jason Lezak, who will be conducting the NCS Select Camp. Below is the Warm-up Schedule and the estimated Session Schedule for Age Group Champs.